Well worth the drive, any time of year. 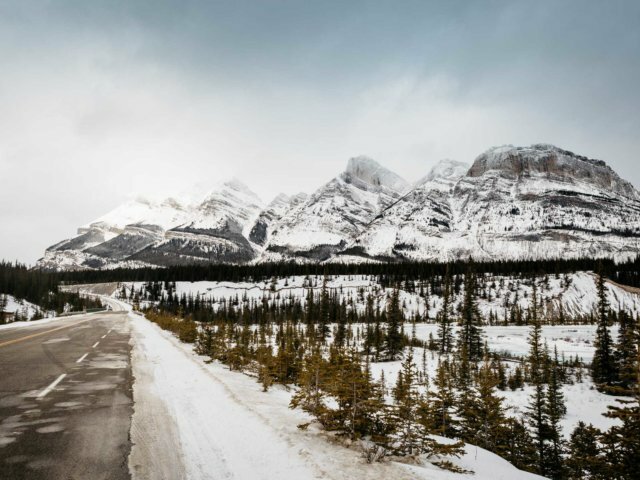 The Icefields Parkway is completely transformed in the winter, this 232 km stretch of road offers stunning views of avalanche chutes, frozen waterfalls and winter wildlife, often roadside. Click on the link below and start planning your trip with helpful hints on winter highlights and how to prepare. 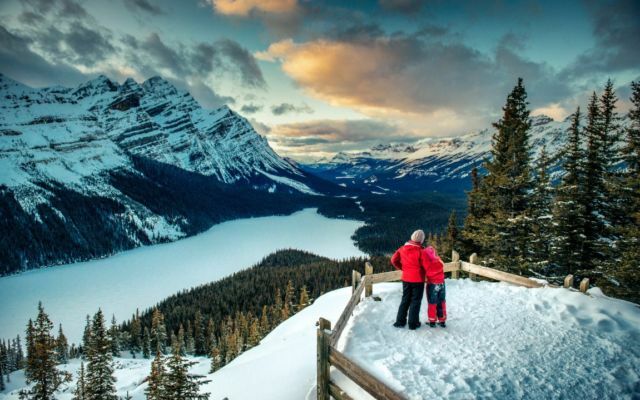 Stay at the Mountaineer Lodge in Lake Louise, then embark on your drive of the Icefields Parkway, and stay in Jasper at our sister hotel, the Mount Robson Inn. You save up to 20% off both hotels when you book them together. This special offer is also available with SunDog Tours transportation added in. Looking to get from Lake Louise to Jasper? Let SunDog Tours pick you up in Lake Louise at the Mountaineer Lodge. From there you will travel in the comfort of an experienced driver along the Icefields Parkway to Jasper. 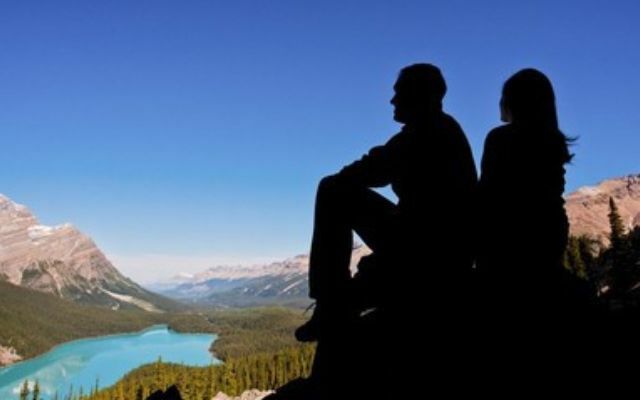 Save 15% on your stay at the Mountaineer & Mount Robson Inn in Jasper. Book consecutive nights with one call and take 15% off your accommodations.